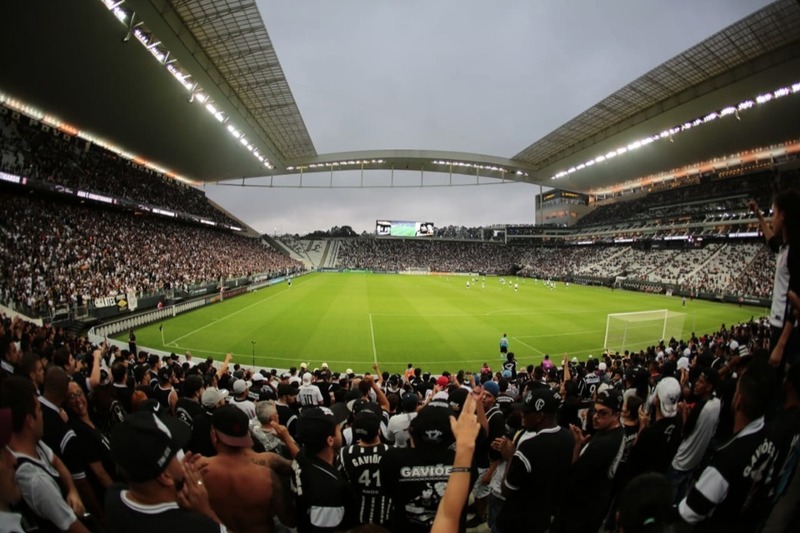 Brazilian Soccer Club, Corinthians, has announced a 10-year agreement with IBM to modernise the technology supporting its arena. Corinthians will be the first Latin American and Brazilian team to explore digital transformation capabilities with a 360-degree approach on and off the arena. Through this journey, Corinthians aims to be able to provide insights for the coach and technical staff, while transforming its fans’ experience. 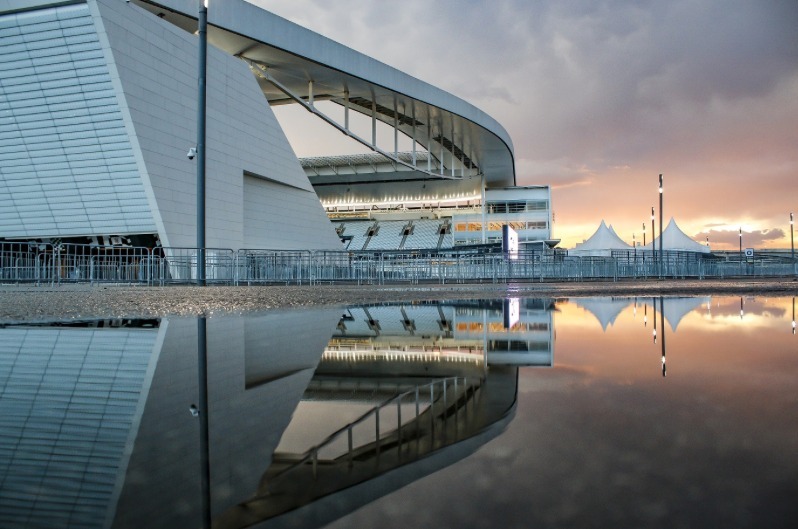 IBM will help modernise and manage the whole information technology environment of the Arena Corinthians with cognitive delivery capabilities through the IBM Services Platform with Watson and its “Fiel Torcedor” loyalty platform hosted on the IBM Cloud, integrating third party systems as well. 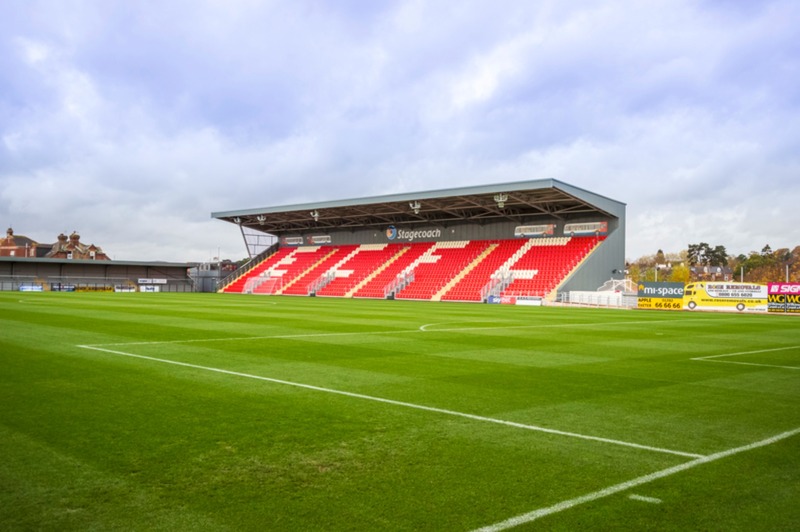 IBM will also manage legacy systems, which will be updated and improved, such as the current access turnstiles in compliance with FIFA standards, as well as the management of their fan program system and ticket selling. 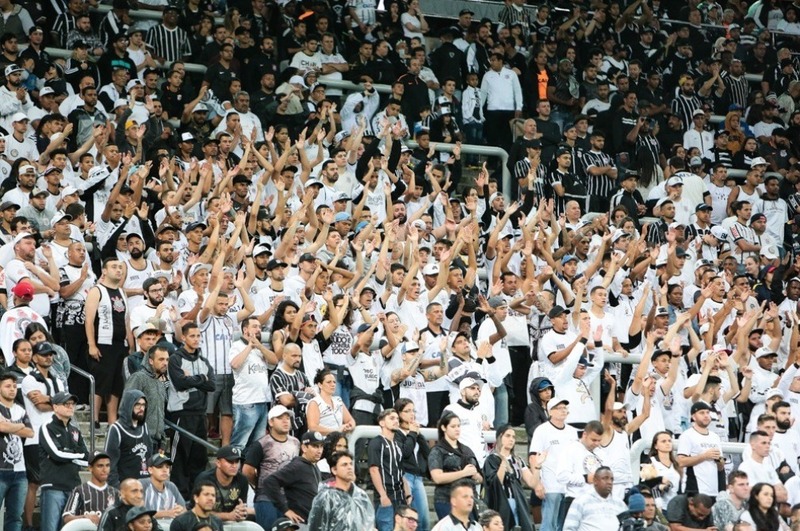 Today, Corinthians registers over 117,000 fans in their “Fiel Torcedor” program, and it is estimated that the Club has more than 33 million fans in Brazil. With this transformation, Corinthians expects to double the number of fans registered in their loyalty program in the next 18 months, by offering new products and services. Corinthians is one of the most successful Brazilian clubs, having won the national title seven times, in addition to three Copa do Brasil trophies and a record 29 state championships. Forbes has listed it as the most valuable football club in the Americas and it is one of the most widely supported teams in the world. We are convinced of the benefits that a global partner like IBM can bring to Corinthians in general and to the Arena in particular, making the convergence of technologies and Artificial Intelligence key to a new era of possibilities for the fans, improving the experience of each and every Corinthians fan during and after the match day. There will be one way to support before and a whole new way after this contract, which will allow unprecedented ways of immersion in the most loved club of Brazil. Everything will change, and the passion, that’s always the same, will find new ways of expression from today on. Corinthians is leveraging Watson Artificial Intelligence to redefine the way we will experience soccer through its digital reinvention. 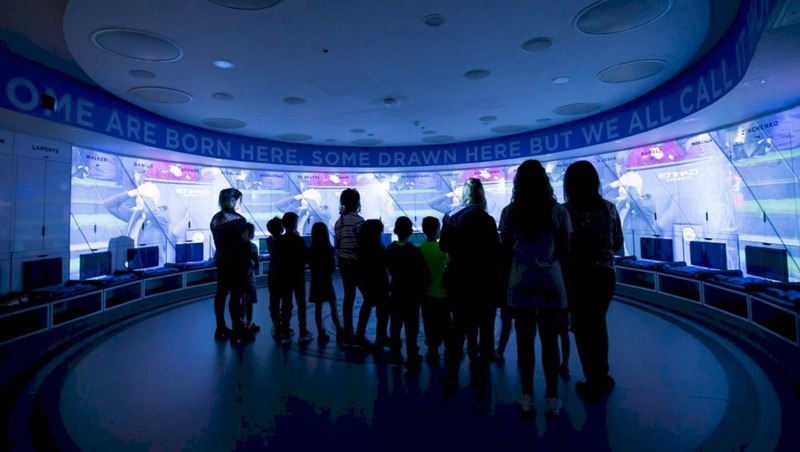 The club has been pioneering and innovating to improve the experience, comfort, connectivity, engagement and communication of its fans in the games, in addition to expanding its opportunities of business and partnerships. We are excited to be the partner of choice in leading a new era of soccer experience through AI, cloud, driving digital transformation through IBM Services in the Brazilian sport environment. IBM continues to be an innovator in management services and personalised fan experiences for sports and entertainment venues around the world, and is the digital reinvention partner for venues such as the Banc of California Stadium, Mercedes-Benz Stadium, home of the Atlanta Falcons and the Children’s Healthcare of Atlanta Training Ground; training facility of Atlanta United Football Club. 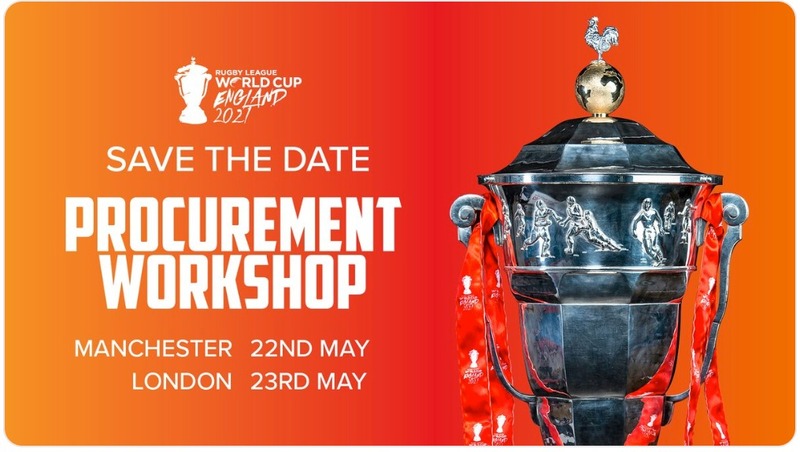 It is one of the world’s largest digital agencies and global business design partners, delivering for events such as The Masters and the tennis Grand Slam events like Wimbledon and the US Open.